Kevin Cahill was named Offensive Coordinator in the spring of 2018, adding to his duties as Associate Head Coach and Quarterbacks Coach. In 2018, Cahill's offense ranked #7 in the nation in passing offense (316 yards per game), and #12 in total offense (479.9 yards per game). Perhaps most impressive, is that his offense did so while playing three different quarterbacks due to injuries at the position, and finished the season with a true freshman at the helm for the final three contests. The freshman, Griffin O'Connor, responded with a 30-38 (78.9%), 436 yard performance with 4 TD and no interceptions vs. Brown, and posted additional passing games of 465 and 328 yards. Cahill led a highly touted offensive attack that paved the way to winning the Ivy League Championship in 2017. 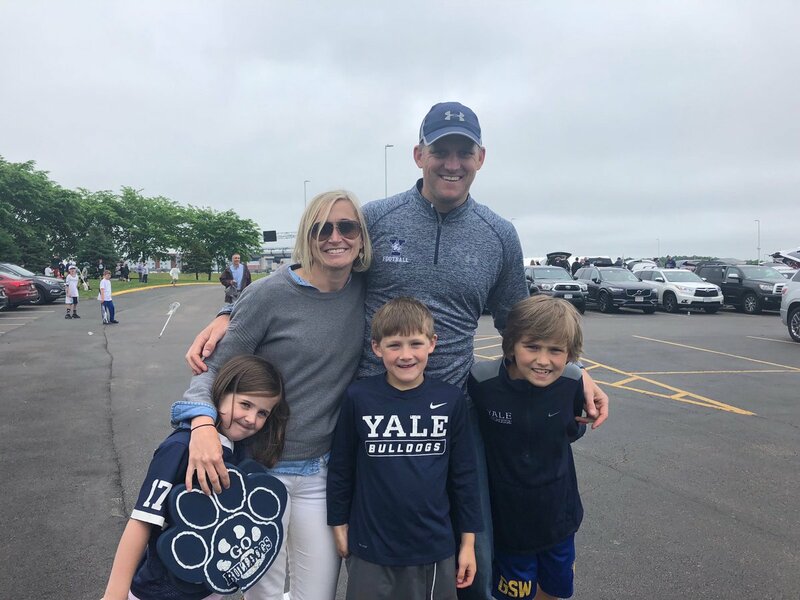 That season marked Cahill's sixth year coaching at Yale and his fourth as the passing game coordinator and quarterbacks coach. In 2017 he also coached All-Ivy selection QB Kurt Rawlings. His first year (2014) with the Yale QBs produced amazing numbers. Morgan Roberts and the Yale offense led the nation in total offense and were third in scoring and fifth in passing yards. Roberts connected often with WR Grant Wallace, who led the FCS in yards per game. Cahill spent the 2012 and 2013 seasons as Yale’s special teams coordinator and WRs coach. Prior to that, he spent four years as an assistant coach at the University of Maine, the last three working with special teams. Cahill also coached Maine's running backs and wide receivers while serving as the director of personnel and the NFL liaison. He coached two All-Americans (Jared Turcotte, Jhamal Fluellen) and six all-conference players while at Orono. A two-year assistant at Murray State, Cahill coached the wide receivers, assisted in the passing game and served as recruiting coordinator for the 2007 and 2008 campaigns. He mentored a pair of All-Ohio Valley Conference players. Before going to Kentucky, Cahill was a wide receivers coach for Tennessee-Martin for 2004 and 2005, helping the program engineer its first winning season in 13 years. 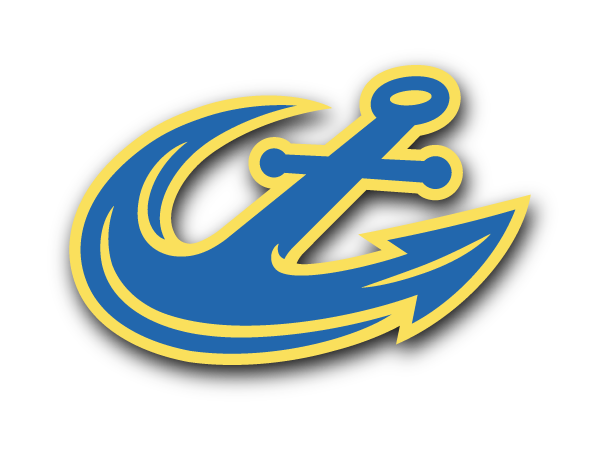 He also spent time coaching at Maine Maritime Academy (2001) and at Springfield College (2002, 2003), where he was a three-year starting quarterback and a 2001 graduate. He helped Springfield reach two NCAA Playoff appearances. Cahill received both his undergraduate (B.S., Physical Education) and graduate (M.Ed., Athletic Administration) at Springfield College. Born December 2, 1978, Cahill and his wife, Carah, have two sons, Patrick and Thomas, and a daughter, Elizabeth.